I am Sylvia L.R. Schreiner (née Sylvia L. Reed). I am an Assistant Professor in the Linguistics Program in the English Department at George Mason University. I am undertaking ongoing work on St. Lawrence Island Yupik in collaboration with my colleague Lane Schwartz (University of Illinois at Urbana-Champaign), funded by a 42-month NSF Documenting Endangered Languages grant: “NNA: Collaborative Research: Integrating Language Documentation and Computational Tools for Yupik, an Alaska Native Language”. You can read more about our project here and here. I run the GMU Linguistics Language Documentation Lab. Email me if you would like to be added to the mailing list. I work at the interfaces among syntax, semantics, and morphology. I am currently investigating topics including nominal functional structure; the morphosyntax and semantics of tense and aspect in Scottish Gaelic, Turkish, Classical Greek, and St. Lawrence Island Yupik; varieties of central and non-central coincidence; and the syntax and spatial and temporal semantics of prepositions. 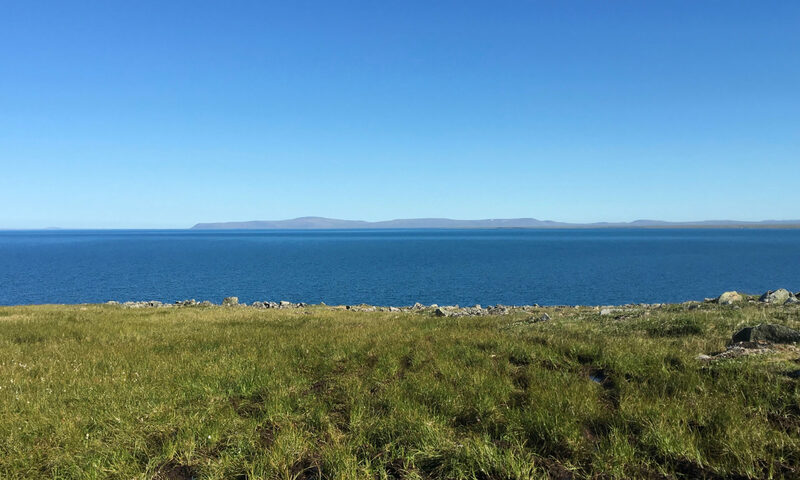 I do fieldwork on St. Lawrence Island/Central Siberian Yupik on St. Lawrence Island, Alaska; and on Scottish Gaelic and varieties of Scottish English in Scotland. I completed my Ph.D. in Linguistics at the University of Arizona in 2012. My dissertation focused on the semantics of grammatical aspect, with data from Scottish Gaelic and English. I completed my B.A. in Classical Studies at Carleton College in 2005. During my time at Carleton I also studied Linguistics, and I began my graduate studies in Linguistics in the fall of 2006. I received my M.A. in Linguistics at the University of Arizona in May 2008. I was previously a Visiting Assistant Professor at the University of Illinois at Urbana-Champaign and a Mellon Post-Doctoral Fellow at Wheaton College in Norton, Massachusetts.